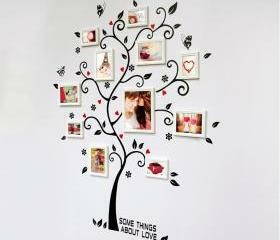 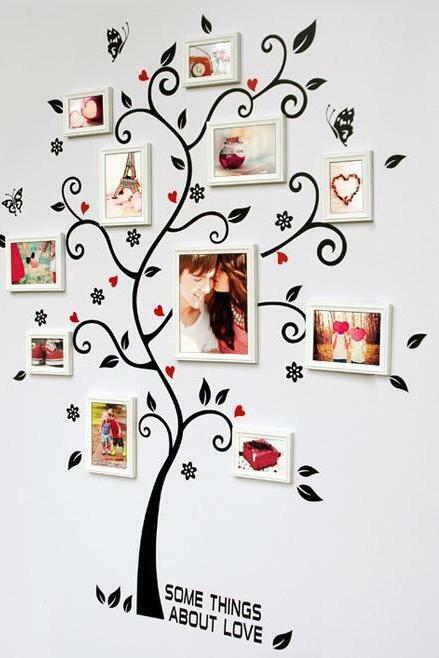 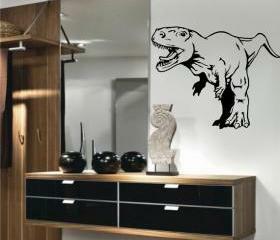 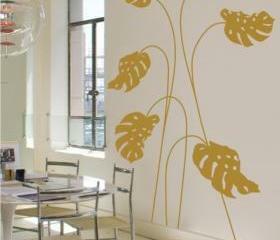 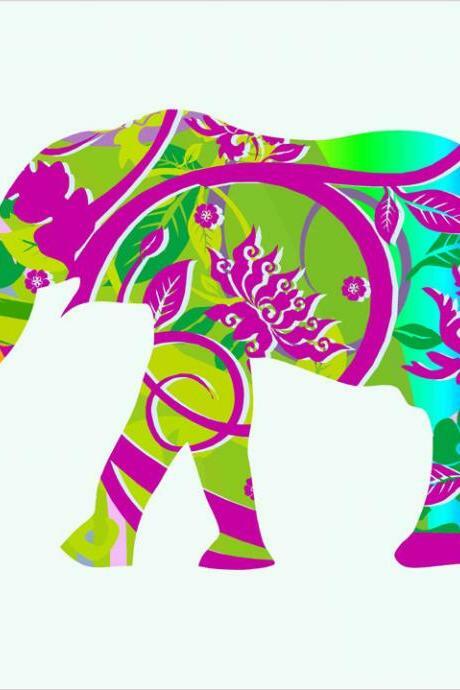 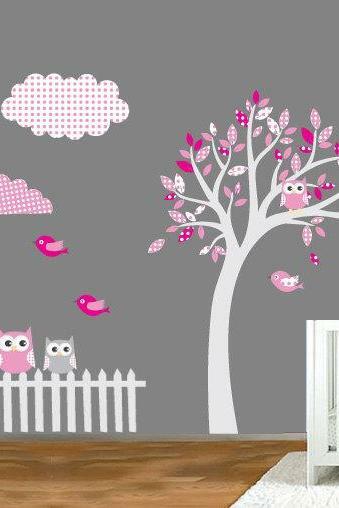 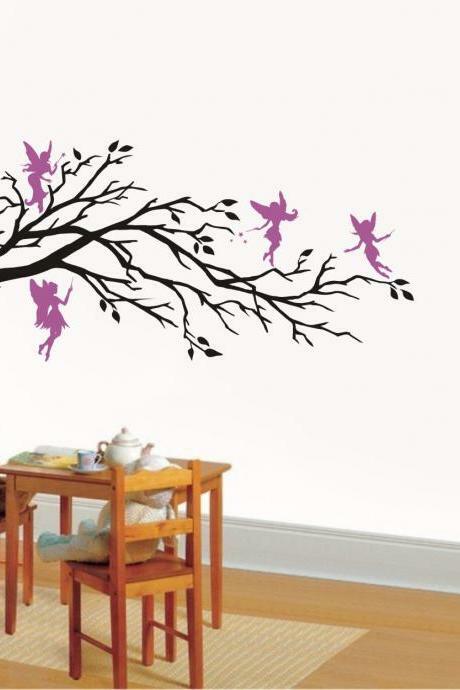 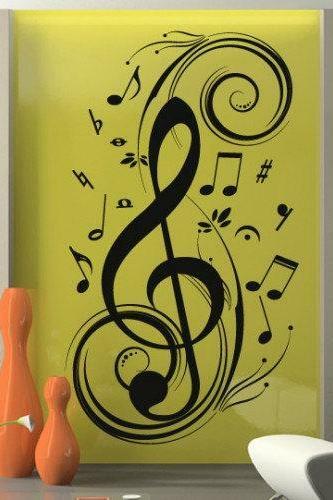 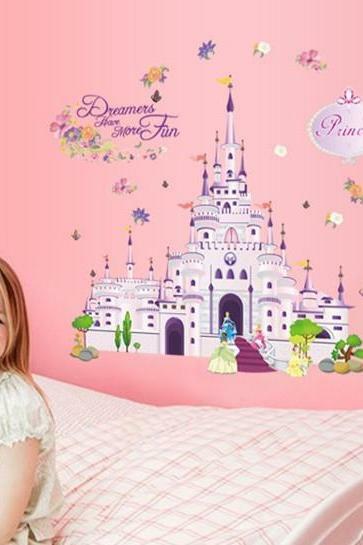 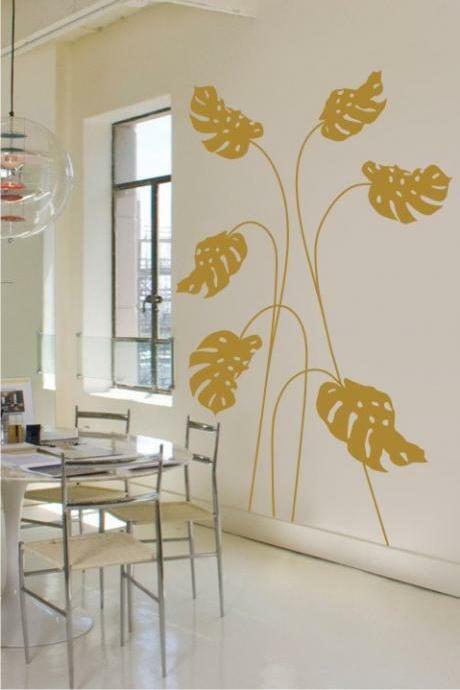 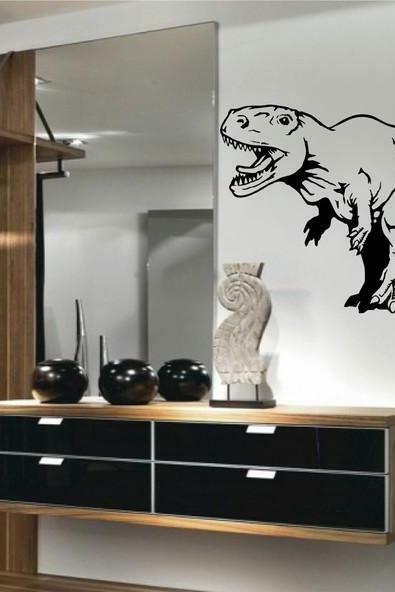 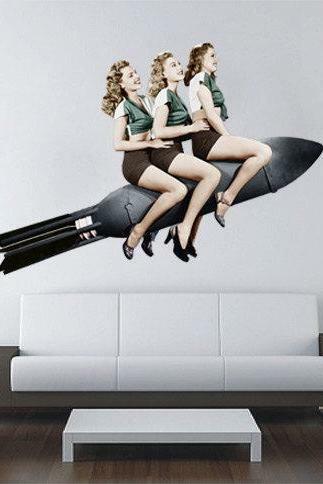 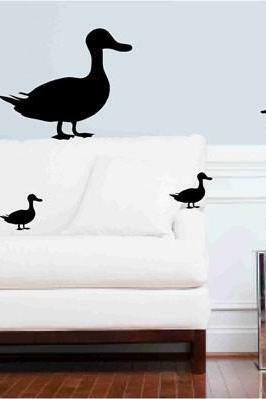 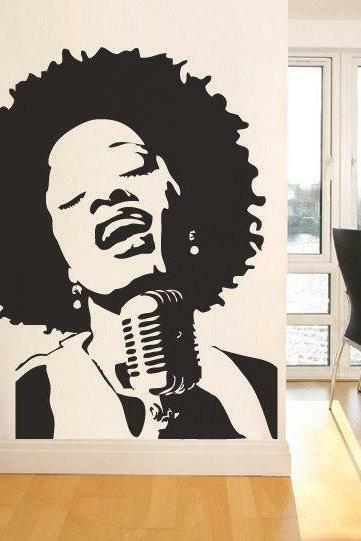 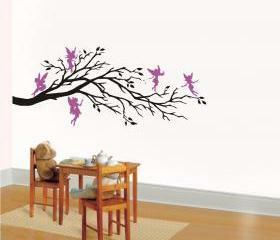  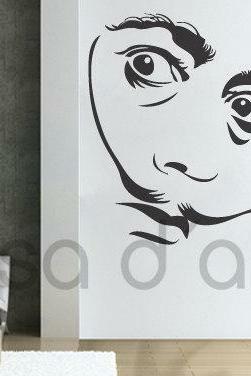 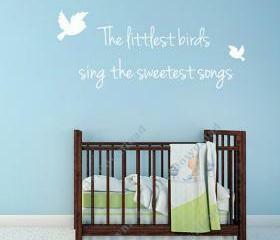 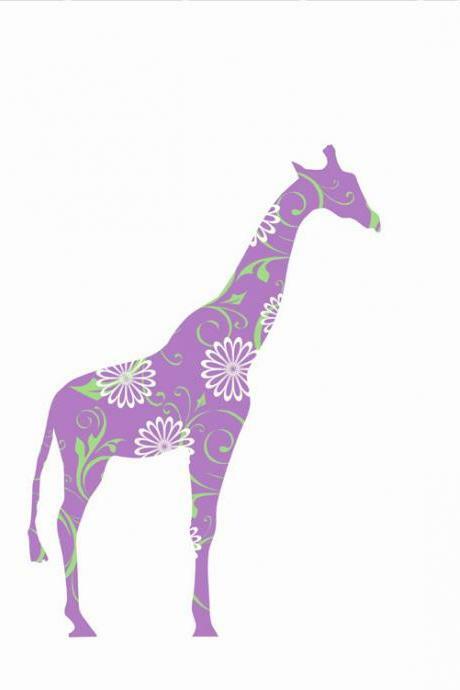 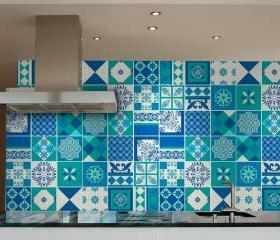 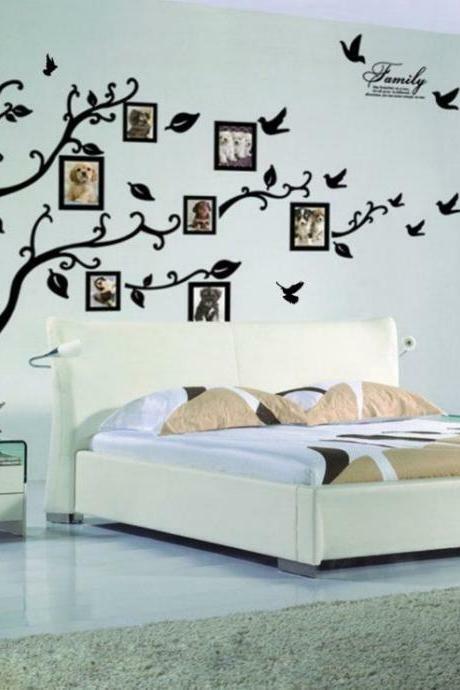 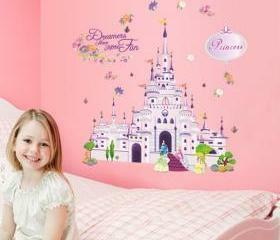 Add a splash of interest to your boring painted wall with our large selection of cool wall decals. 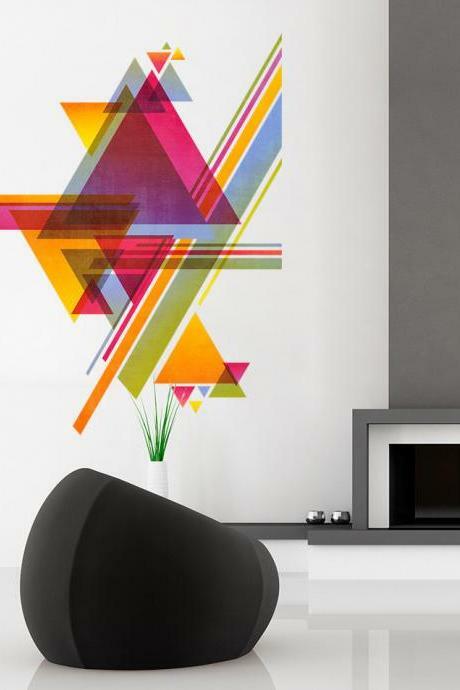 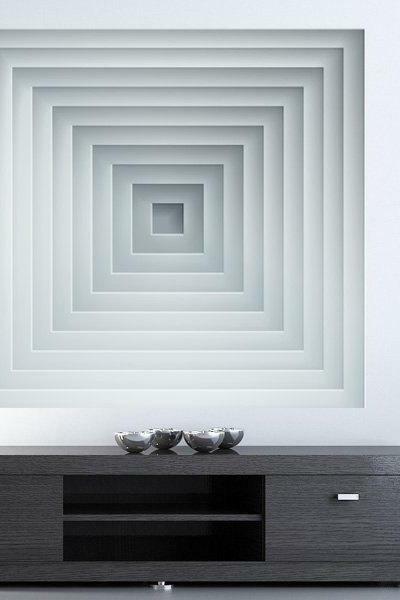 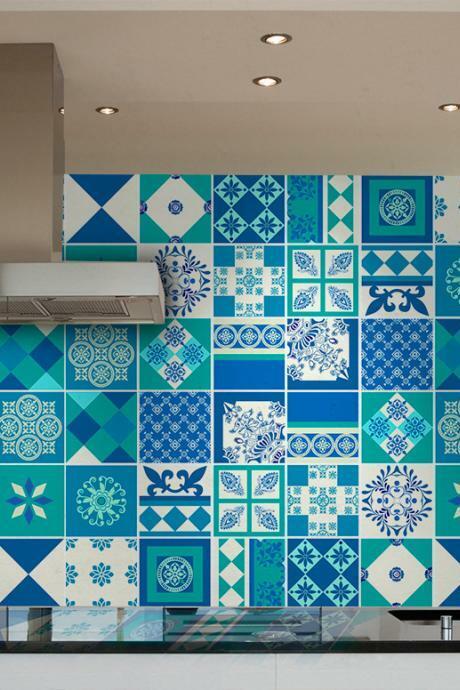 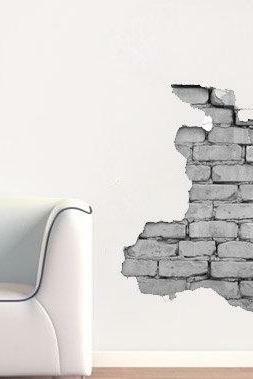 They add a sophisticated and contemporary touch to your walls. 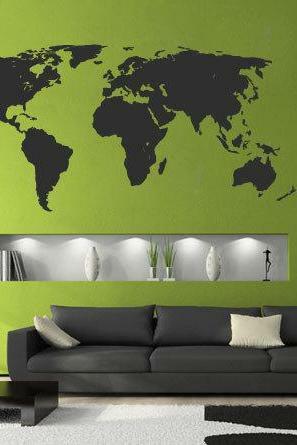 Plus, they are easy to stick and remove. 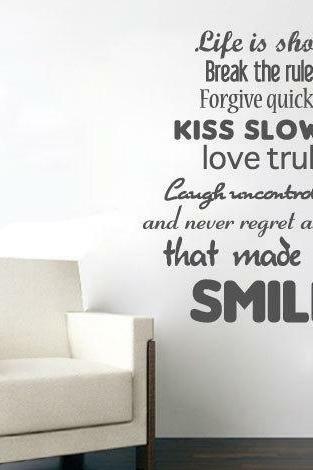 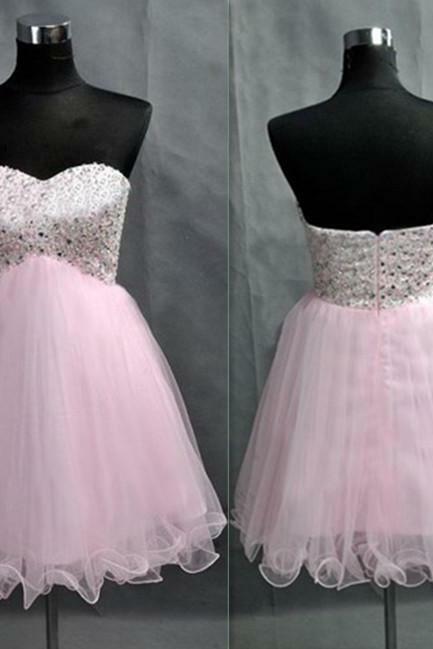 Check out the various designs, inspirational quotes, colors, sizes and patterns for a fresh new look. 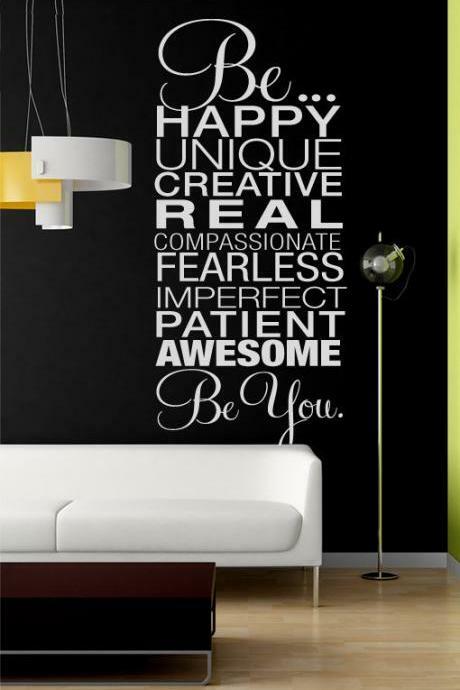 Be Happy, Be You. 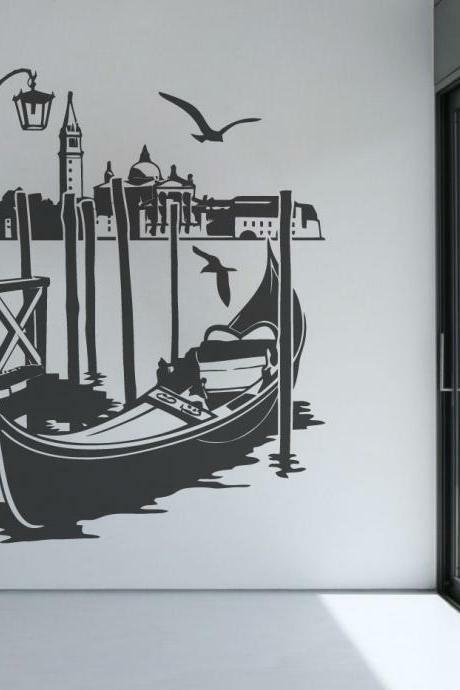 - Quote..
Venice Canal Wall Decor V..
Wall Art Vinyl Decal Fant..
Family Tree Large Photo P.. 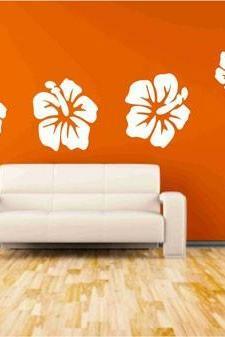 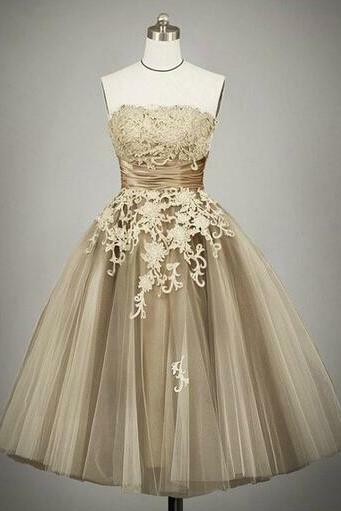 Huge Leafs Flower Decor W.. 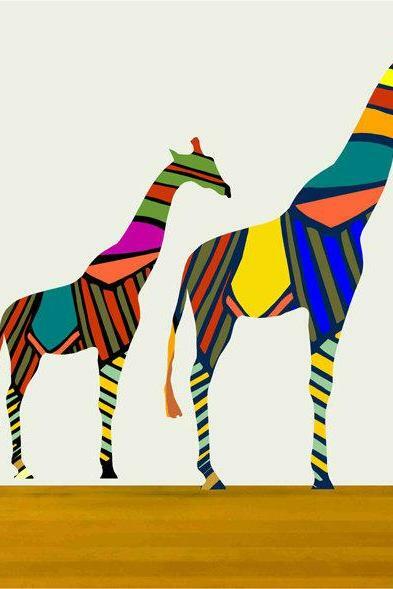 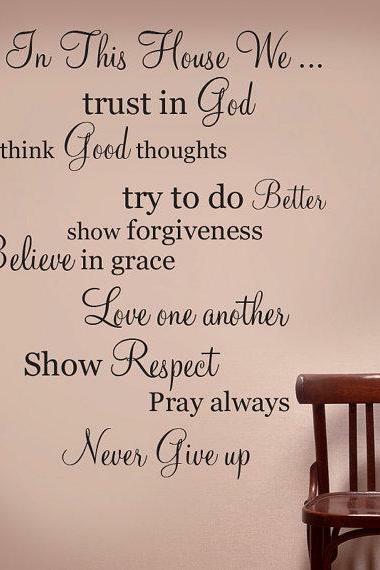 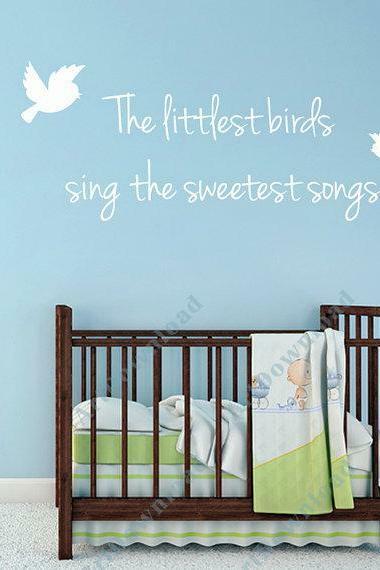 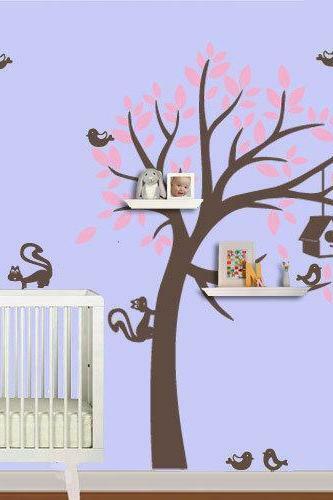 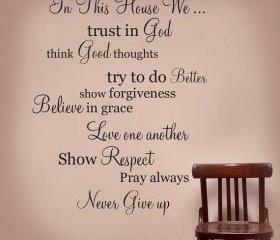 In This House Wall Words ..
Baby And Mother Giraffe F..
Wall Decal Shelving Tree .. 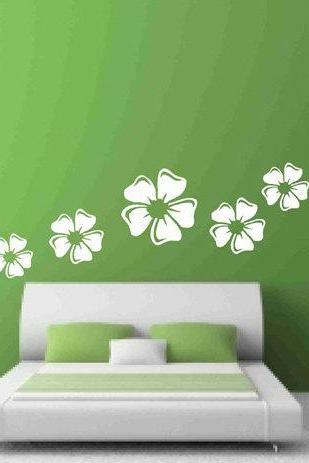 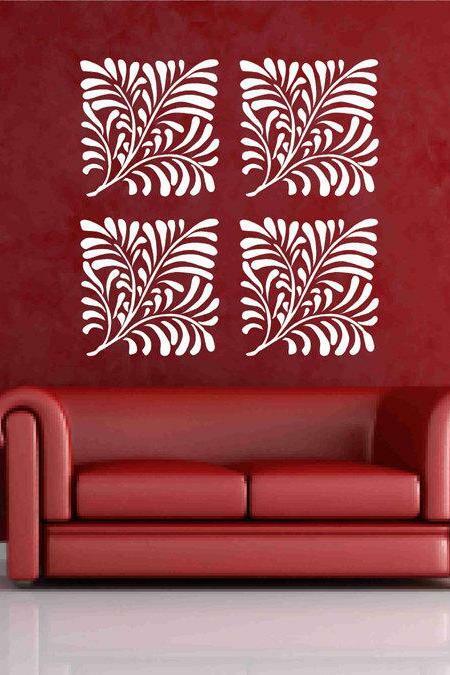 Kids Wall Decor Colorful ..
White Floral Set Wall Dec..
Fern Leaves Decal Vinyl S.. 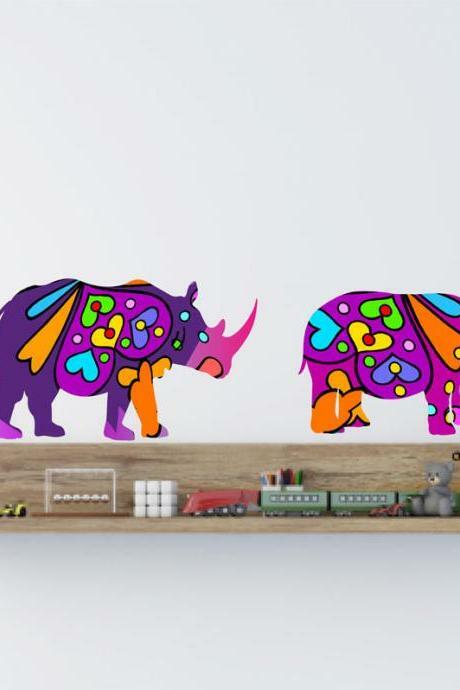 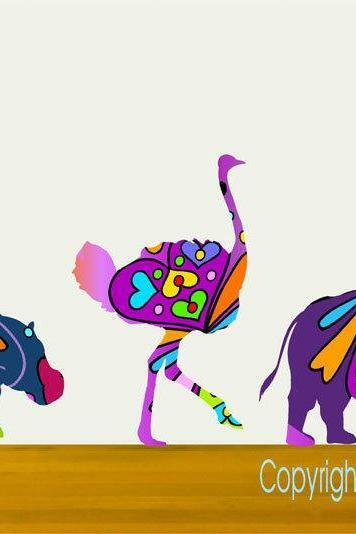 Colorful Hippo And Rhino ..